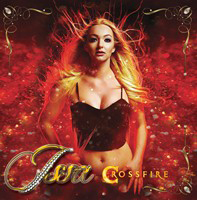 „Crossfire“ is already the fourth album by Norwegian AOR starlet, ISSA. While her last record, “Can´t Stop”, contained only cover songs, on “Crossfire” are songs she co-wrote with Tom and James Martin. Another new thing on this record is a duet, her first. It´s called “Raintown” and her duet partner is Steve Overland from the British band FM. The song is not very special but these kinds of duets are exactly the right thing for ISSA. Like always, the whole record is a bit too smooth for my taste but, once again, Issa Oversveen proves that she is an excellent singer, even though her voice is still quite thin. Compared to previous records, I like more of the songs. For instance, “Long Time Coming”, “Only You” or “Electric Lights”. I think all the songs should be more like “Electric Lights”, with that modern twist of the old AOR sounds. 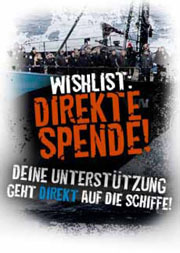 All in all, it´s a great record, harmonious and well-done.